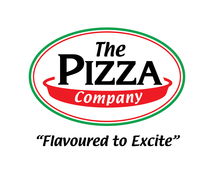 The first franchise pizzeria in Cambodia, The Pizza Company opened its store on July 25, 2005 and has since been serving freshly-made dough pizza, pasta dishes, and salads to millions of customers every day across thirty outlets throughout Phnom Penh, Siem Reap, Sihanoukville, Battambang, Poi Pet and Kompong Cham. 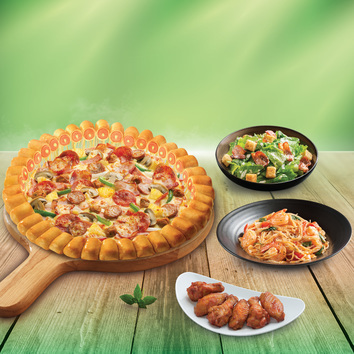 Considered the most preferred pizza in Cambodia among locals and foreigners alike, The Pizza Company is superior in all aspects – taste, store design and ambience, comfort, home delivery area coverage, variety of pizza crusts, sauces, and toppings as well as customer service. The Pizza Company is also proud of its “30-minute guaranteed delivery or it’s free” policy.